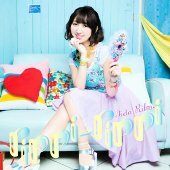 This CD+bluray package contains the solo debut album for Iida Riho (飯田里穂). This package also contains a 40 page photo booklet. 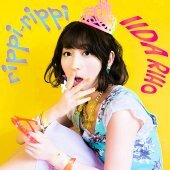 The lyrics for the last track "July 29", was written by Riho. 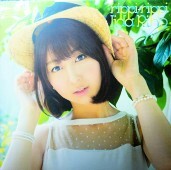 The lyrics for "まだ言えないけど、○○○" was written by Nanjou Yoshino (南條愛乃). The bluray contains a promo video of "Hajimaritai Kanon", and a making of video.